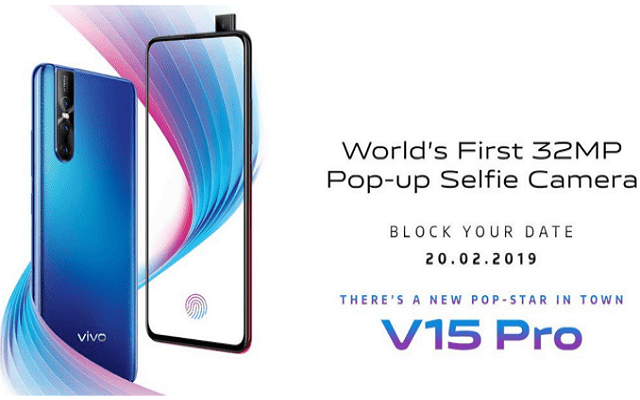 The phone will sport a 32 MP pop up selfie camera. It will have a triple camera set up at the rear that will include 48 MP+8MP+5MP cameras. 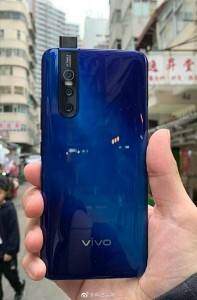 Furthermore, the Vivo V15 Pro Price is expected to be PKR 33,000. It seems to be a budget-friendly phone all packed with some good specs. The phone will go official on Feb 20. So, we will have to wait a few days in order to know everything about this new handset.